Your visual communication strategy should extend to every level of sight — including the floor! SpeedPro Imaging Wilmington has won awards for its work in the large format graphics industry, as our expertise, technology and resources are second to none. 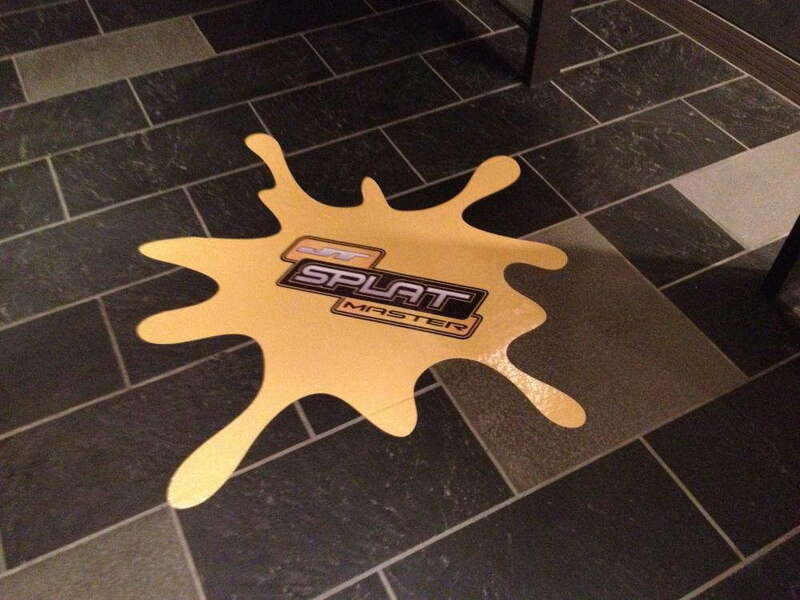 With our help, any area of your choosing can be outfitted with an array of custom floor clings and graphics. Using the ground as a marketing medium can yield more results than most people think, but it has to be approached with a detailed strategy that’s tailored to your image. No other studio can provide that like we can. Our visual communication experts have been helping local businesses with their graphics requests for years. Whether you need them for an event or as a simple way to make your business’ brand stand out, your vinyl floor graphics will be made just how you want them when you partner with SpeedPro. We can walk you through all the different possibilities that you can take advantage of. 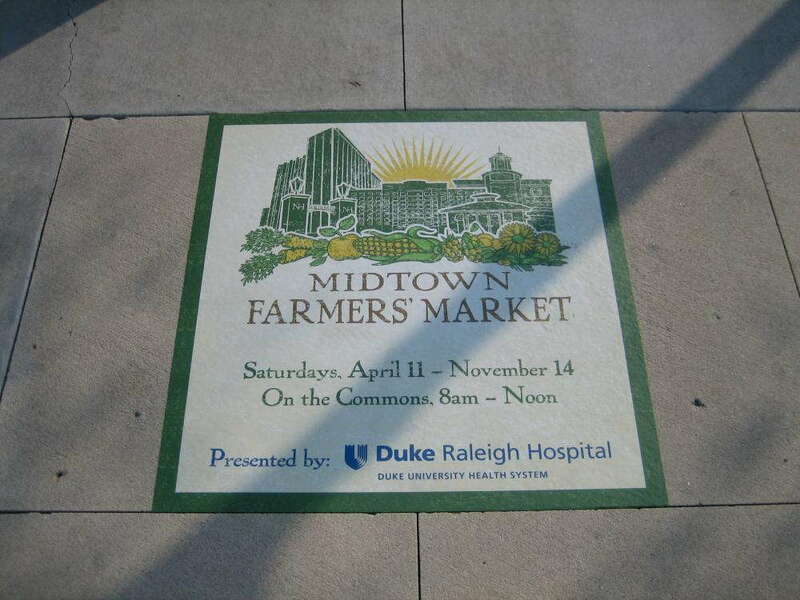 Floor graphics are often used as directional signage, as they offer a natural compass that shows people where your event is. On top of that, they’re good for providing useful tidbits of information, like times, dates and places for your event. Using them to show off your logos is also useful, as they’re a changeup from traditional decals and signage and really grab attention. In a place like a shopping mall, where there are multiple floors, your graphics can be viewed from above. When people look down, they’re greeted with a message that’s hard to beat in terms of memorability. When you come to us with your project idea, we’ll ask all pertinent questions so that no stone is left unturned. For example, we’ll ask if you want your vinyl floor graphics for the short-term or the long-term, and from there, we can choose what kinds of materials and adhesives to use. All the materials we use, including our inks and laminates, will be optimized to keep your graphics vibrant for the duration of their lifespan. Your graphics can also be adjusted to fit any kind of surface, so we can vary their size and appearance to your liking. 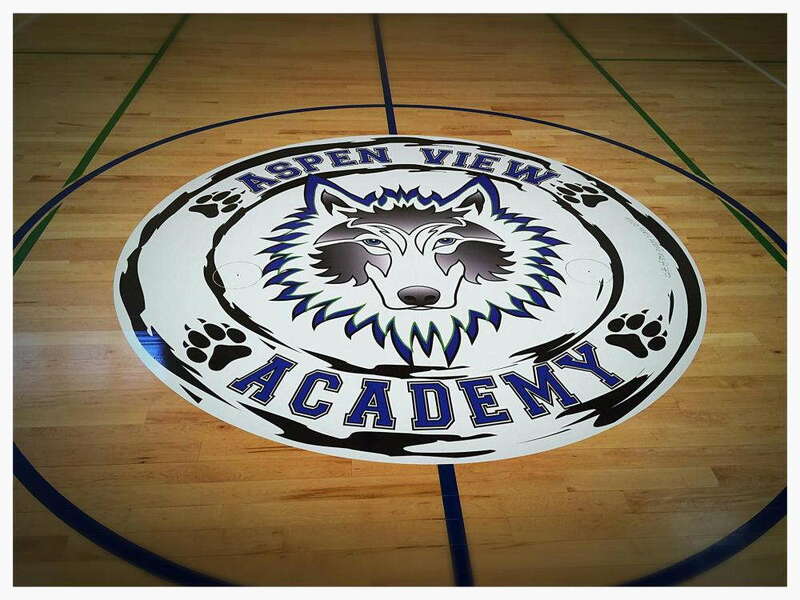 Whether you’re hoping to apply these graphics to wood, linoleum, concrete or practically any other common floor type, we can handle the request. With all of your new products, we’ll also utilize the best color-matching practices to maintain solidarity with your other branding elements. 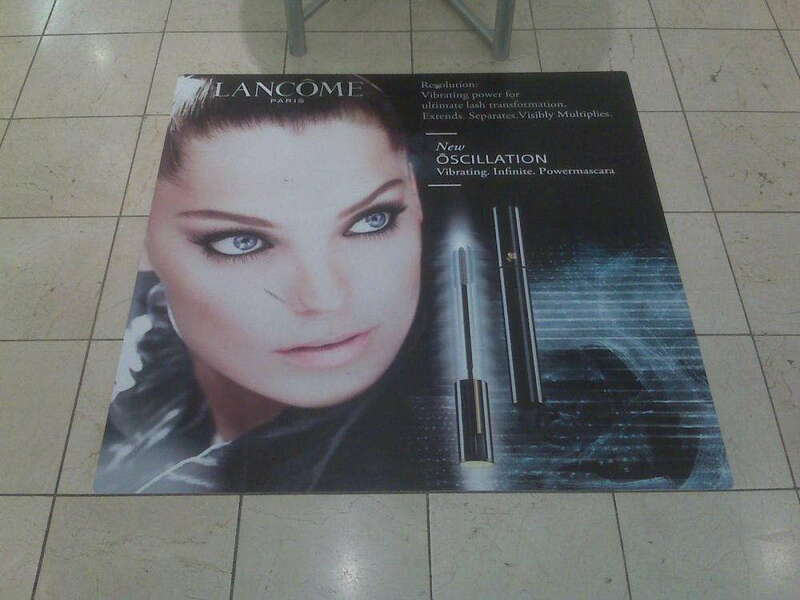 The moment your custom floor graphics are in place, you’re likely to see customers showing increased interest in your business. From conceptualization to surveying to installation, we’ll consult with you heavily so that our work is closely aligned with your desires. We pride ourselves on being a trusted extension of your marketing team, which means your satisfaction is our number one priority. If you operate a business in Wilmington or Dover, Philadelphia, Baltimore or any surrounding communities, contact us today to schedule your consultation. You can also stop by our studio in person. We’re located on Marsh Lane, near Banning Regional Park, between Route 4 and Interstate 495.